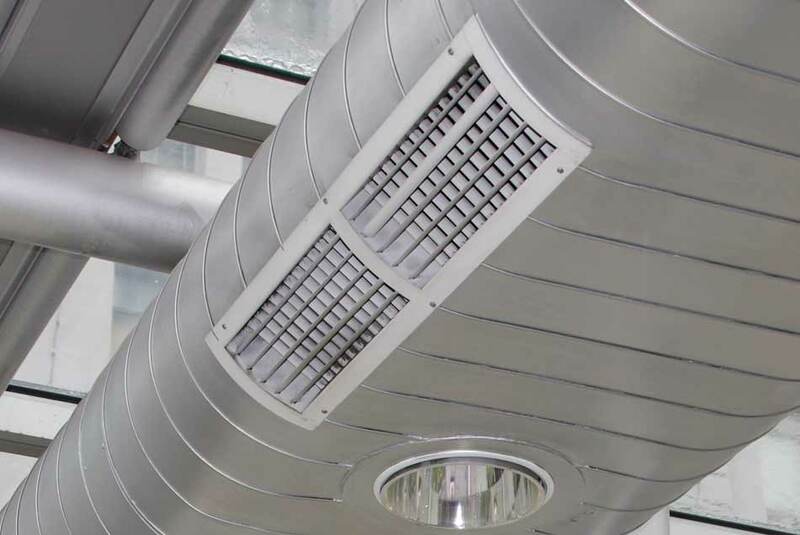 Action Duct is the preferred provider of commercial duct cleaning services for multiple major corporations, commercial property managers, hospitals, municipalities, school districts, retailers and hotels. Whether you have a small, single building, chain business or sprawling commercial complex, we are meticulous in our approach and attuned to your individual needs. 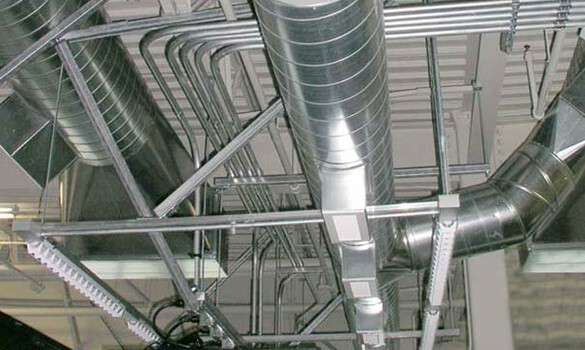 Based on feedback from our customers, comparing Action Duct with their experiences working other commercial duct cleaning companies, our quality standards, attentive customer service and ability to take on the toughest jobs and timelines are well beyond the norm in the commercial duct cleaning industry. Our company has the top certifications, including NADCA and ISN.